The Water Collective is an international nonprofit that secures life-lasting clean water for rural communities in Africa and India. 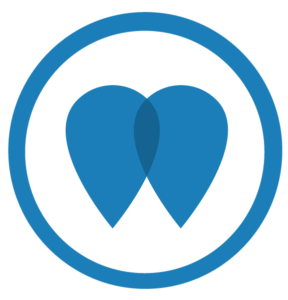 The organization was founded by Sophia in 2011 to resolve the shortcomings of clean water access in the developing world, where 40% of water points are not working at any given time. 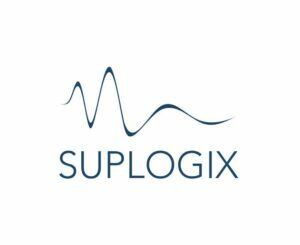 SUPLOGIX was created to contribute to the progression of stand up paddle boarding and paddle sports through scientific research, instruction, product design, sustainability initiatives and promotion of the health and fitness benefits of the sport. 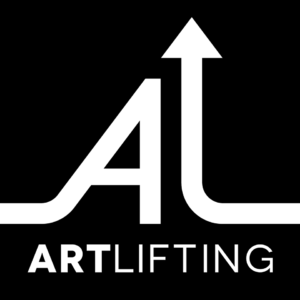 ArtLifting is a social enterprise that empowers individuals who are in art groups at hospitals and shelters by selling their artwork. They are a low-profit limited liability company (“L3C”), which means they are a business driven by a social mission. 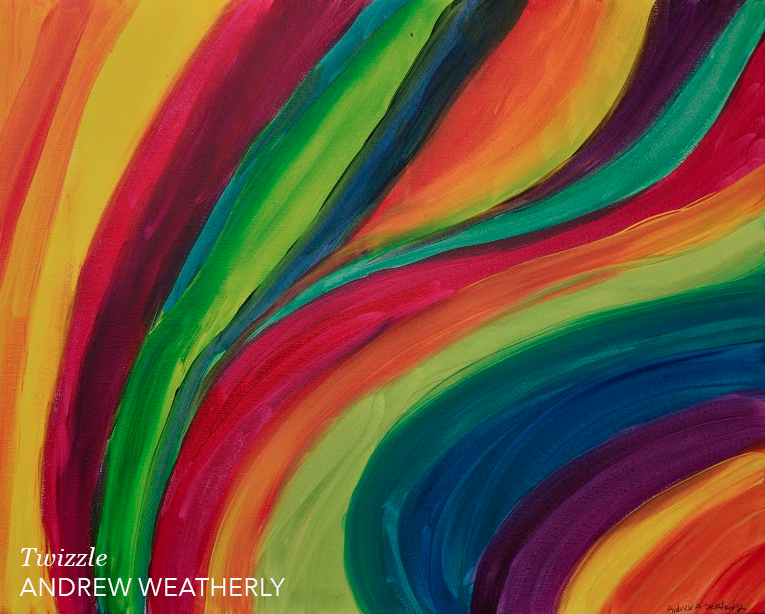 Their mission: To empower individuals living with homelessness or disabilities through the celebration and sale of their artwork. 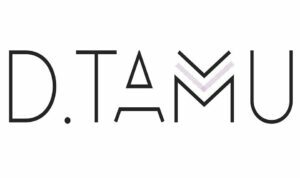 D.TAMU is a boutique style content strategy firm specializing in the creative development of a brand’s speech. The D. Tamu team’s goal is to help their clients create a cohesive message through verbal, written, graphic, and social content. Buckhead Fight Club was opened in May 2013 by Terri Moss after working in the boxing industry for over 15 years. Since then her Gym has grown to be one of Georgia’s largest boxing gym and one of the only women-owned boxing gyms in the country. Congrats to our May Qualification Grant Finalists and as always, thank you for reading! Remember we award a grant every month – if interested, here’s the link to apply! Stay tuned: We will be announcing the winner early next week!